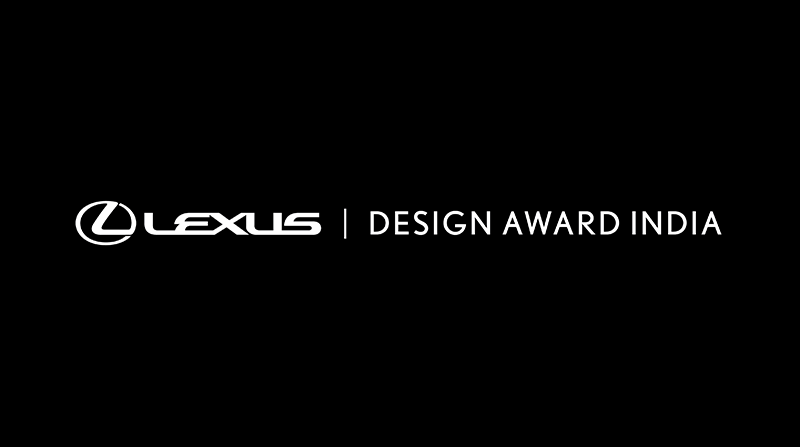 Bangalore/Mumbai/New Delhi, India (19 February 2018) – Lexus handed out awards across 12 categories at the inaugural Lexus Design Award India (LDAI), having received over 700 entries in the first year of the awards. Lexus announced the awards and issued a call for entries in December 2017. 707 entries were received with 268 from the professional design community and a hefty showing of 439 entries from students. Notably, Elephant Design Pvt. Ltd won the Grand Prix award for the Designer/Design House of the Year. The full list of winners is available in the Annex. “We are absolutely thrilled with the outcome of the first Lexus Design Award India. The volume and quality of the entries surpassed our expectations. The entries truly reflected the spirit of imagination, craftsmanship and design on which the Lexus brand is built,” said PB Venugopal, President, Lexus India. At a ceremony held during the Association of Designers of India (ADI)-created Pune Design Festival, winners received a trophy specially designed by the renowned Michael Foley. Additionally, the winning design prototype will be displayed at Lexus Guest Experience Centers in Bangalore, Gurgaon, Mumbai and New Delhi. They will also receive additional exposure through Lexus India’s social assets. LDAI was judged by a panel of design industry luminaries, chaired by Neelam Chhiber. LDAI will be held annually and aims to bring to life Lexus’ belief in the power of creativity to change the world and build a better future. Toile Indienne attempts to honour the Indian tradition of storytelling through contemporary and classic fabric collections - inspired by the romance of India’s history, crafts and legends. Baro’s furniture embodies design influenced by the timeless mid-century modern movement, with particular attention to the balance between form and function. iBreastExam (iBE) is ergonomically designed and well suited medical scanner, that is designed to be easily used by the Community Health Workers. The form is friendly, non-invasive. The way it is held allows for a light touch on the breasts that translates into effective readings. With the packaging for Paper Boat fruit juices, the design team at Elephant aimed to create an experience similar to squeezing and sucking a fruit. The form was aimed at making the consumption experience playful and fun. Akshaya Patra is the world’s largest Mid-day Meal programme, providing wholesome lunches to over 1.6 million school children across India, every single day. They leverage technology, design thinking and innovative engineering to run their enterprise at this scale. Daily Dump has created a slew of segregation products, composters, books, services and more to help people reduce the amount of trash and waste that ends up in landfills.